BECU, originally established to serve Boeing employees, is the 4th largest credit union in the United States.  BECU asked SpearMC to move their PeopleSoft FSCM environment to the cloud. With SpearMC’s assistance, BECU completed a simultaneous 9.2 upgrade and lift-and-shift of their current FSCM environment to Microsoft Azure Cloud, increasing their return on PeopleSoft investment, eliminating over 50% of customizations, and reducing total cost of ownership.